Support Otto Van De Steene and receive a free waterproof bag! This route is a combination of several paddles we did in Oslo when shooting our Kickstarter launch video. Both under the station an at the marina you have actual water pass-throughs only accessible to paddlers. 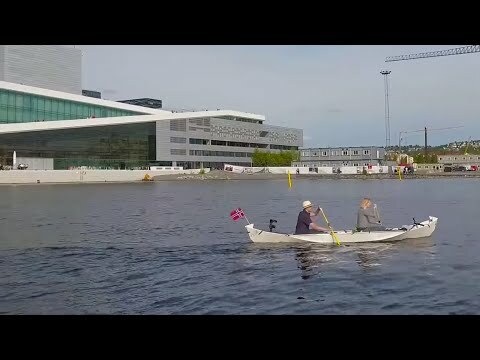 The combination of having a small river at the start, to then have the wide waters of the city make this an amazing paddle.